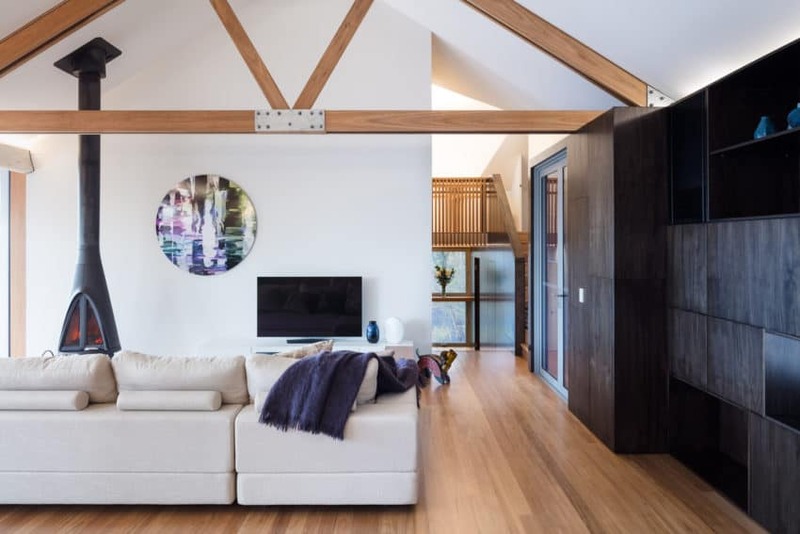 This construction, belonging to a young couple who, after suffering for several years the harsh winters of the area, decided that it was time to do something to remedy the situation by renovating the house and turning it into a thermally comfortable home. 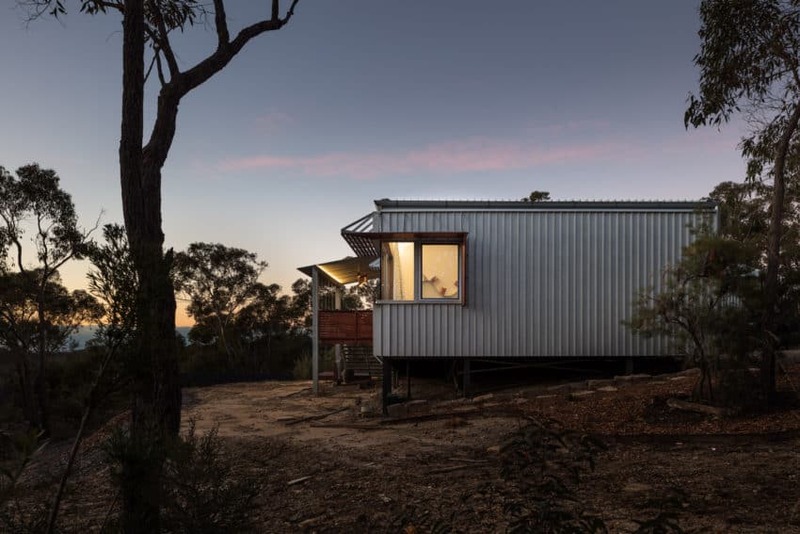 It is located in Linden, Australia, and covers an area of 273 square meters. 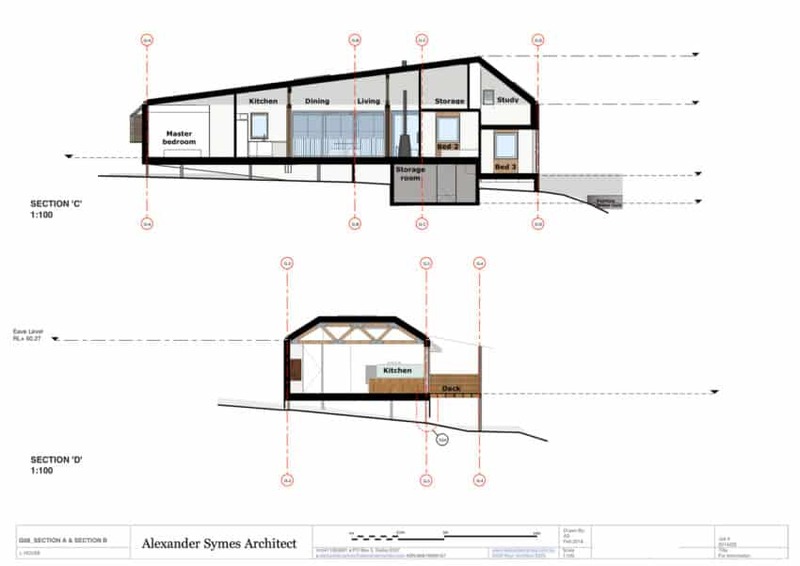 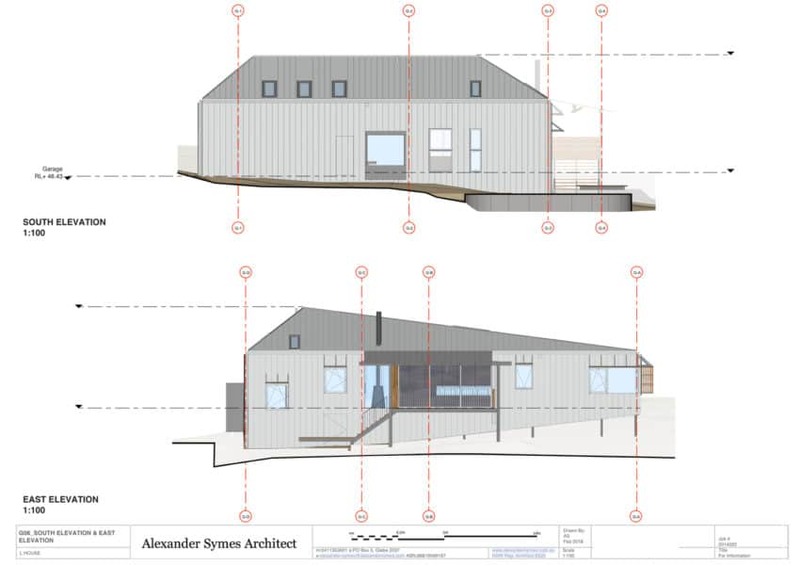 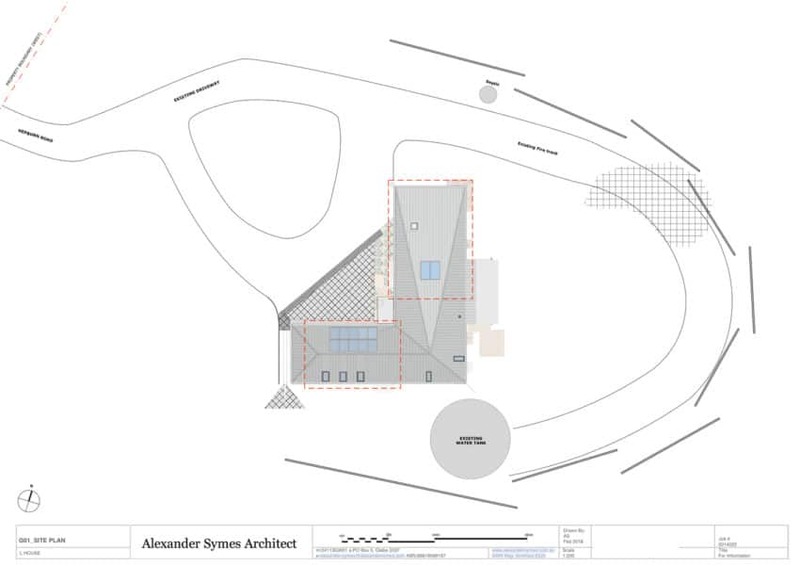 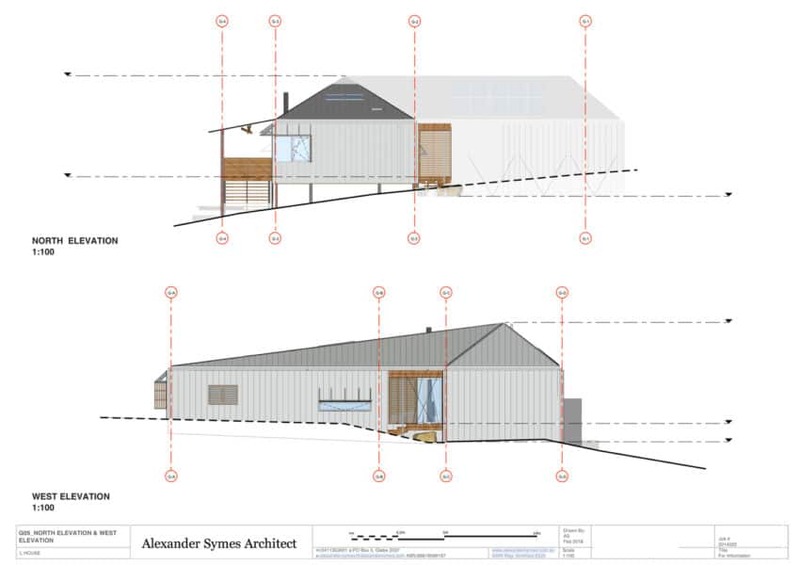 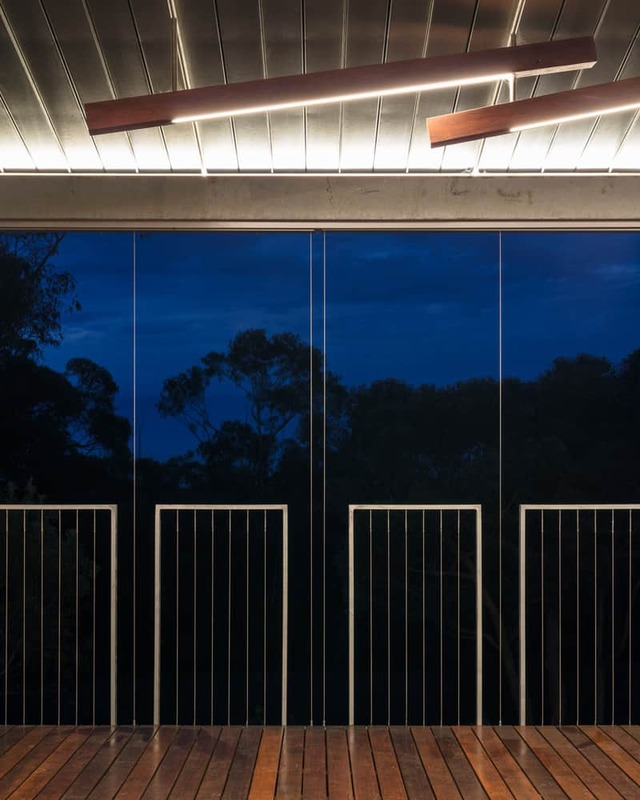 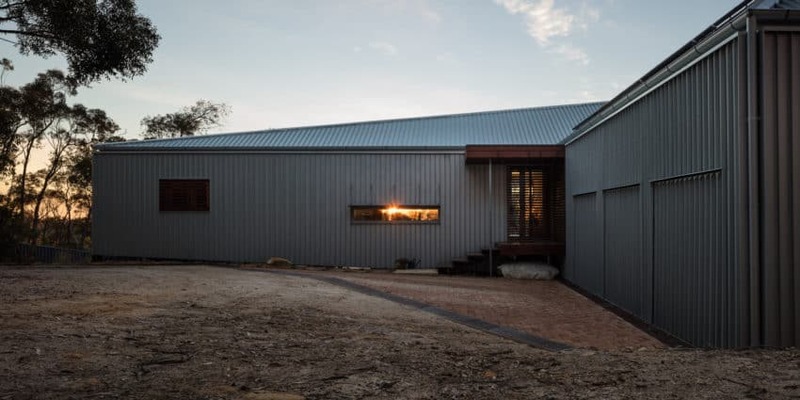 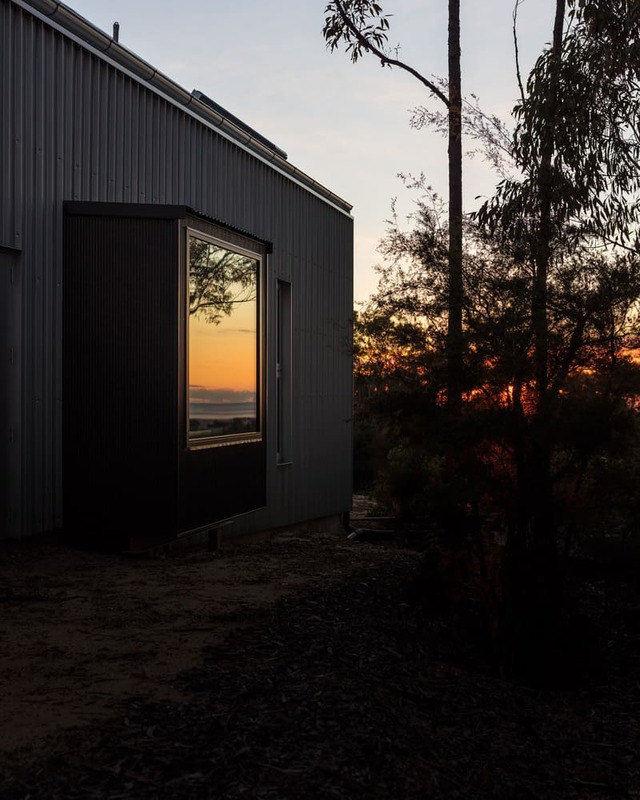 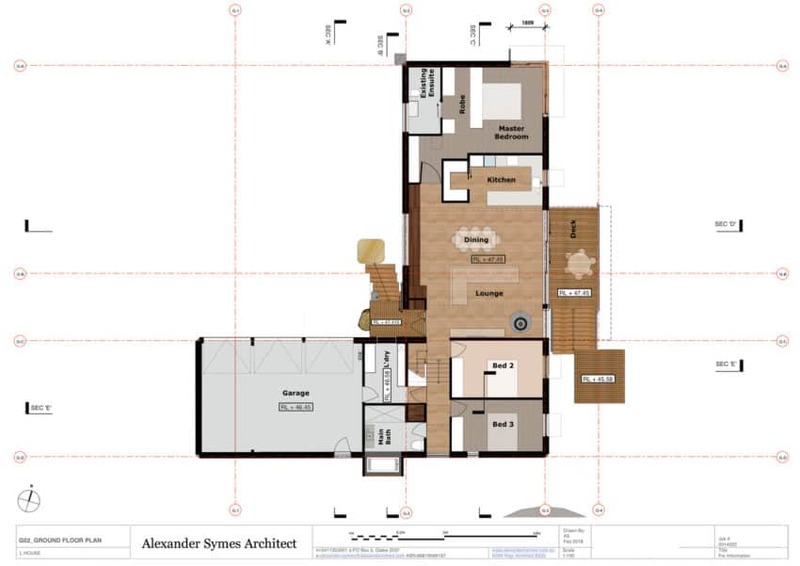 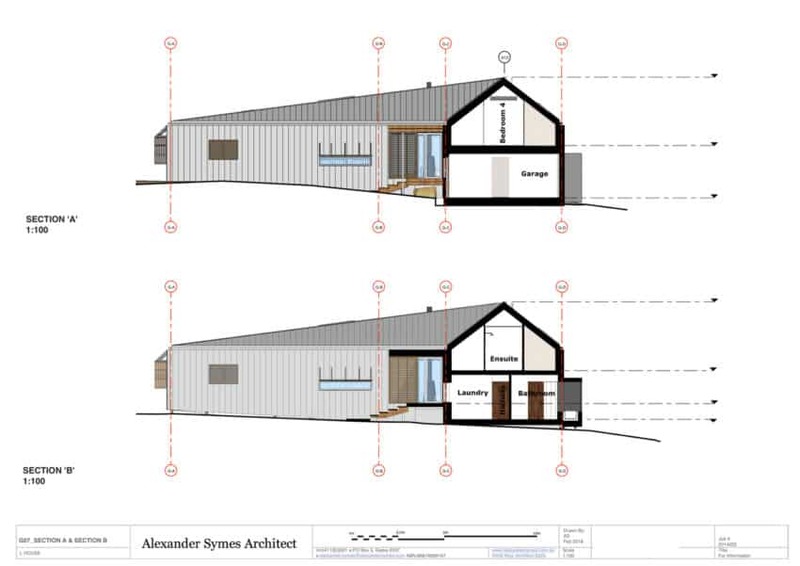 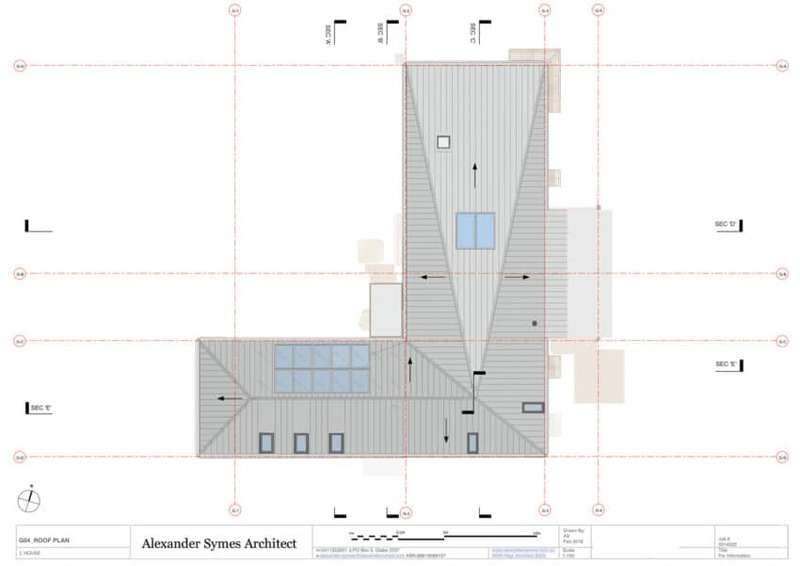 In 2017, Blue Eco Homes and Thornton & Blake of the architectural firm Alexander Symes Architect, went to work and tried to reuse as much as possible of the existing form, services and structure, to reduce waste and manage costs, while shaping the project. 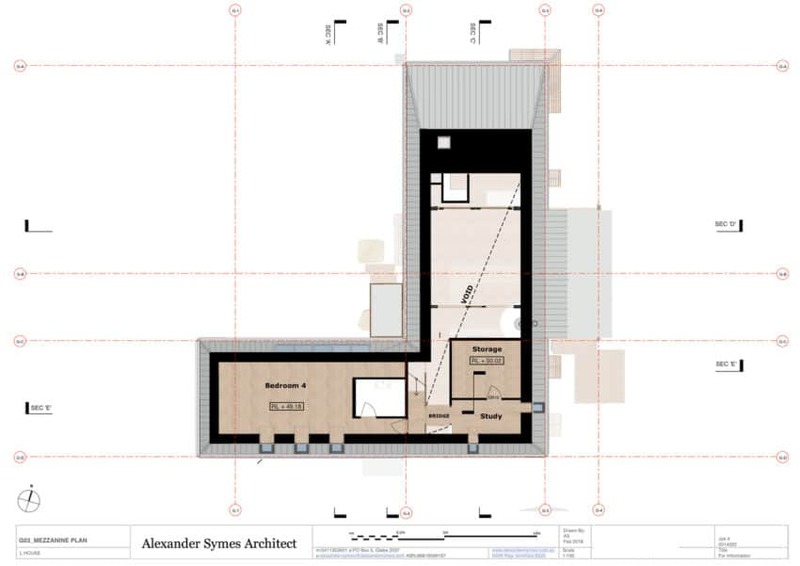 The clients originally wanted to maintain the two existing pavilions: one for the accommodation of guests and the other for auxiliary spaces and create a new home to the east, increasing the space to accommodate a family. 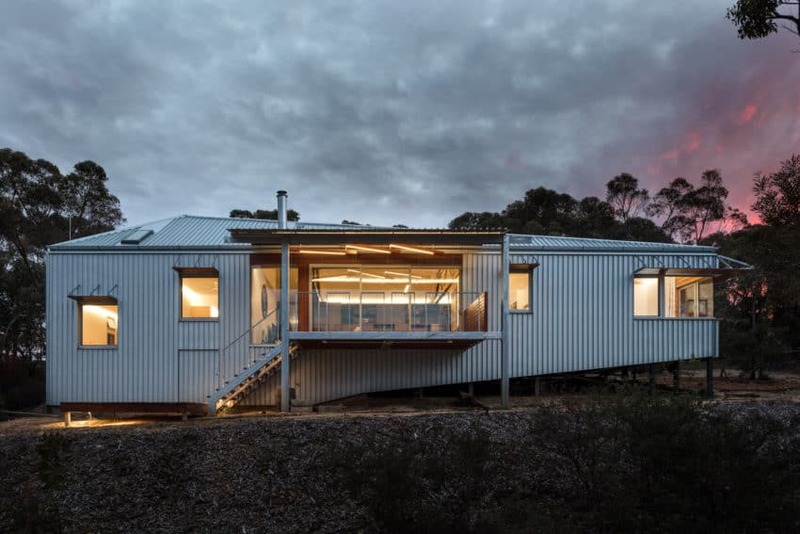 The close proximity of the natural scrubland meant that the outer casing had to be robust and incombustible to meet the highest level of forest fire protection construction established, so that the house is effectively wrapped in the zincalume lining (a metallic coated sheet steel) with fire protection. 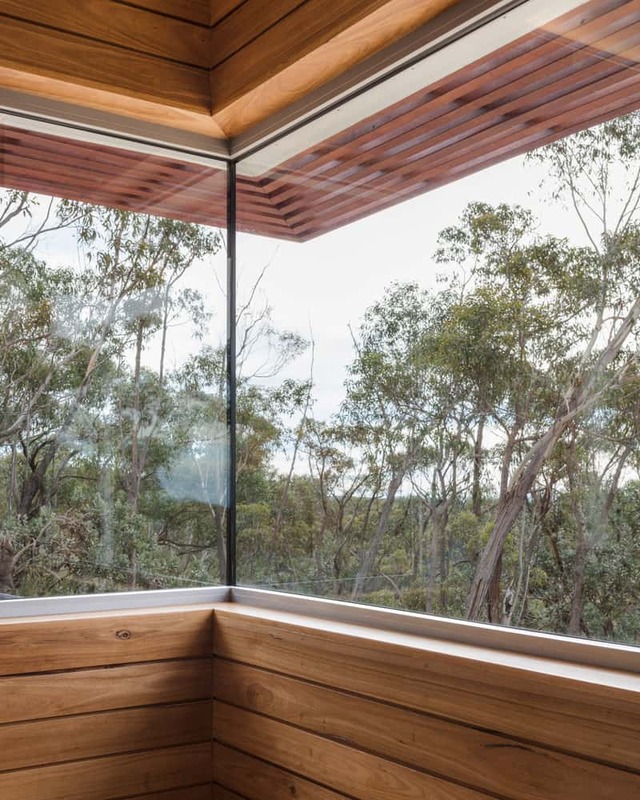 The design and construction teams worked in an integrated manner, the result is a very elaborate house that celebrates its natural environment and offers a comfortable home with little operational energy. 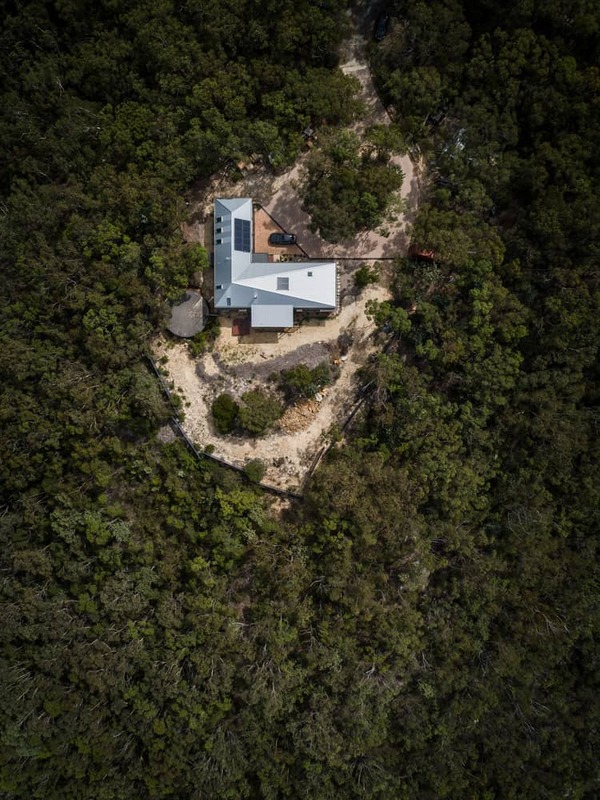 9204 projects and 205999 photos have been published since January 1, 2011.